Excellent for those looking to enjoy natural olive oil and gourmet delicatessen from certified regions in Spain and other Mediterranean countries. 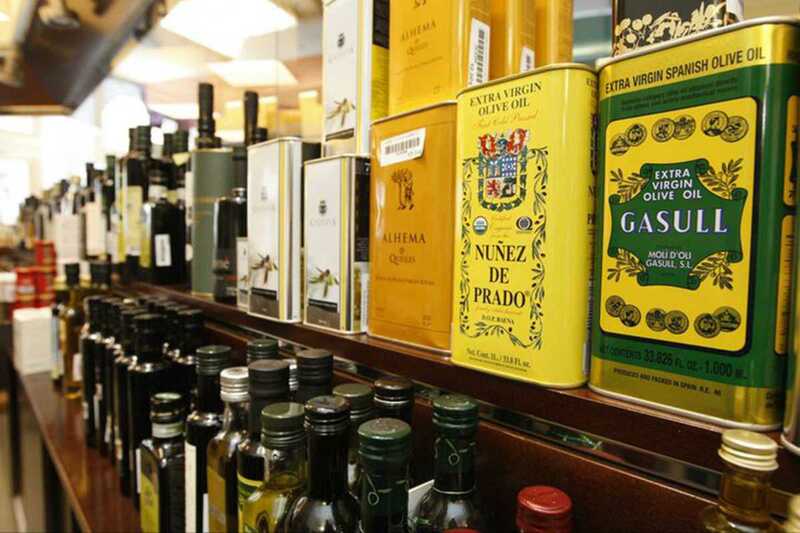 They stock an abundance of oils, as well as fancy vinegars, preserves and salts. This charming shop in the Santa Caterina market is filled with produce that comes in stylish packages. It is an essential stop for gourmands, the health-conscious and those looking for an unforgettable gift.